More and more people are investing in a DSLR to produce better-looking photos. Very few people are aware of how to use a digital camera to its full capacity. Most tend to use it in Auto mode and then point and shoot, which basically defeats the whole purpose of owning a DSLR. Are you amongst those who own a DSLR but has absolutely no clue on how to use it properly? Owning and reading good photography books for beginners. 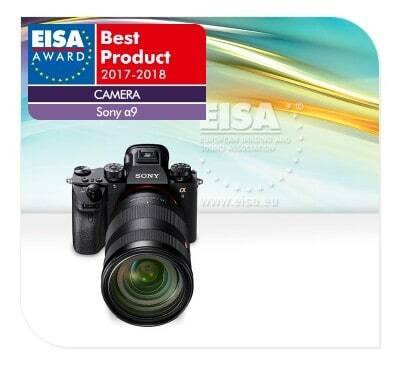 Top rated books to learn photography in 2019 is exactly what I’m going to talk about here. Each of these 3 books is very highly rated and are sure to help you have a better understanding of your DSLR. For you to end up with a book that matches your needs and wants, I have evaluated the key content of the books and listed down each of their pros and cons. 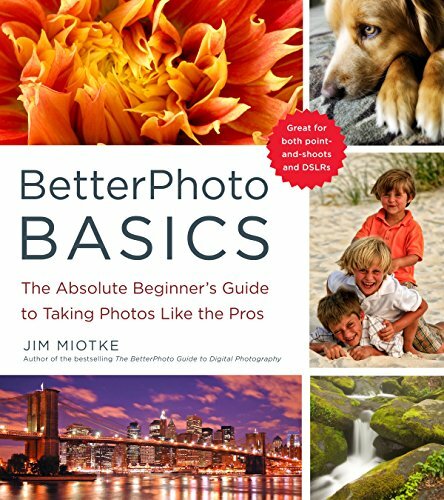 BetterPhoto is a bestselling guidebook series by Jim Miotke who gave in-depth and relevant information about photography. Jim founded BetterPhoto.com in 1996, which was then considered to be a world leader in online photographic education. It featured over 80 photography classes led online by several top-notch photographers such as Brenda Tharp and Tony Sweet. The website itself reaches over five million subscribers on a yearly basis. The book reflects the belief of Jim that anyone can capture amazing photos. In this paperback, 7.6 x 0.6 x 8.5 inches book, Jim has shared a ton of tricks and tips that will right away help you in improving your photography skills. He also kept in mind all the folks who do not like to read by incorporating pages that are specifically filled with informational pictures that will help users look for a quick solution. For folks who are on a lookout for more in-depth knowledge, the 240 pages of the book will teach you how to produce beautiful images using both indoor and outdoor lighting. 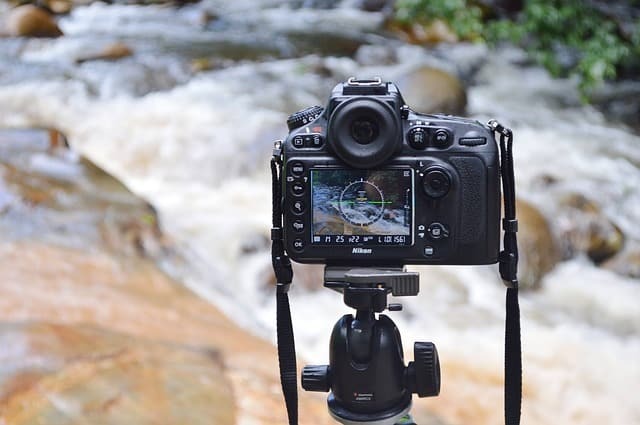 There are also detailed tips on how to click the perfect shot in twenty different favorite subjects such as nature, flowers, portraits, and sunsets. This 129-page paperback book was written by Brian Black. It gives you the relevant information necessary for understanding how DSLR works and also about how to take amazing pictures. This book discusses where it is ideal to focus on an image to capture the important details. It also covers some of the techniques and tricks used by professionals to make the most out of the lenses and how to understand the framing and angling of the camera to make the image tell the whole story. It also gives you essential tips to make the pictures you captured stand out. In addition, this will give you the rules of focal points, context, and the likes. You will also find topics related to the different kinds of filters such as polarizing, neutral density and ultraviolet, and when and how to use them. Further, Brian Black, the author is confident that this book will help you out; hence, it comes with a 100% money-back guarantee. 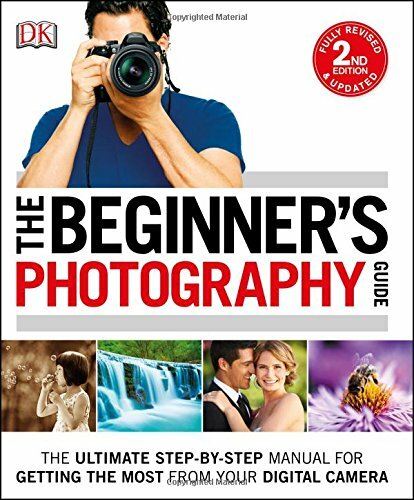 This book is a bestselling manual for individuals who want to have a better understanding of how a camera works and how to be a good photographer. Chris Gatcum wrote this book for folks who do not have a single clue about photography. The 192 pages of this guide contain simple, easy-to-follow, and detailed step-by-step layout of every single photography technique. These topics range from exposure to flash enhancement. There is also a checklist which will provide you with a quick rundown of your camera and the settings. Additionally, you will also find a comparison image that shows how certain settings can produce major differences in the final image. 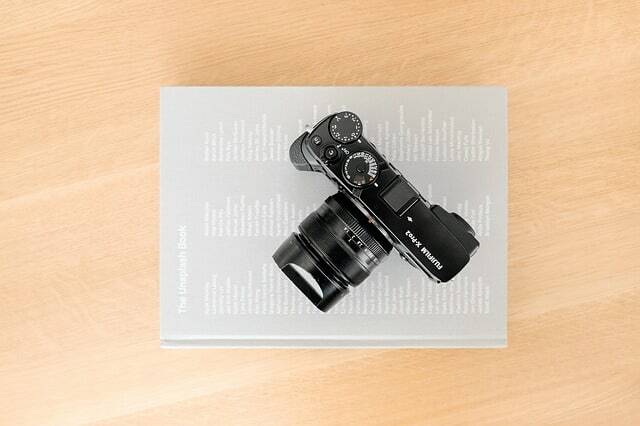 Since this is the 2nd edition, it also covers the latest innovations in DSLRs. Photography books have been around for decades now. They are an excellent source of knowledge of everything there is you need to know about photography. The market is actually flooded with endless how-to photography books, and each of them is divided into multiple volumes on the basis of the level of difficulty. 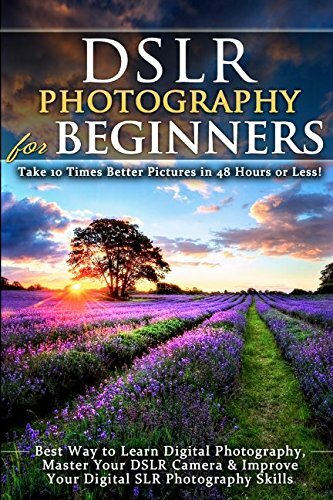 Beginner level photography books are highly common and one of the most popular. However, people often tend to question why they should purchase one since we live in an age where there are tons of informational videos and how-to articles on the internet. Is it still worth it to buy a photography basics book even though the web has so much information? Videos and blog posts on the internet are not very long. This means that they do not contain all the necessary information and the science behind photography. Books, on the other hand, are like a wealth of information. There are no corners cut anywhere, and you will know the exact reason behind every single detail mentioned. And the books I mentioned here will also definitely help you in mastering the basics of photography. The 3 books for beginner photographers that we discussed above will give you enough information for you to better understand photography and cameras. Between the three of them, I particularly liked The Beginner’s Photography Guide (2nd Edition) by Chris Gatcum, mainly because everything is extremely simplified. How long have you been using your camera? Have you read any other photography-related books? Your overall thoughts and/or suggestions?